With aging populations, speedy innovation in medical treatments and rising costs, healthcare is sure to be on top of the agenda around Europe in the years to come. Today in Brussels, the health community and other stakeholders meet to discuss the direction of European health systems at the EU Health 2024 conference. Just as health care is a hot topic, circular economy has caught the attention of businesses, organisations, citizens and decision-makers everywhere. It has become consensus that the benefits of moving from a linear to a circular economy are immense, both for the economy and the environment. Traditionally, healthcare and circular economy have been discussed separately. Yet time is for ripe for bridging the two topics. Recycling in hospitals and other healthcare facilities offer great potentials. Every day all around Europe, many tonnes of different materials – cardboard, metals, glass, and not least plastics – are used in treatment of patients. Waste sorting does exist to some extent, yet many valuable resources still go to the incinerator or the landfill. Plastics-based medical devices is one of the areas that offer an almost untapped resource. And indeed, it is possible to collect and recycle plastics-based medical equipment. In Australia and New Zealand, around 170 hospitals now collect PVC-based oxygen masks and tubing, nasal cannulaes and IV bags. The collected equipment is then turned into useful products. The recycling scheme is run by the Vinyl Council of Australia with support from medical device manufacturer Baxter. In the UK, the VinylPlus®-funded RecoMed scheme exists in 14 hospitals, collecting the same kind of devices. It must be stressed that the risk of contamination is extremely low: only medical equipment used on non-infectious patients is collected. It has been estimated that a 300-bed hospital could easily recycle around 2.5 tonnes of these devices every year. With thousands of hospitals in Europe, the potential is immense. 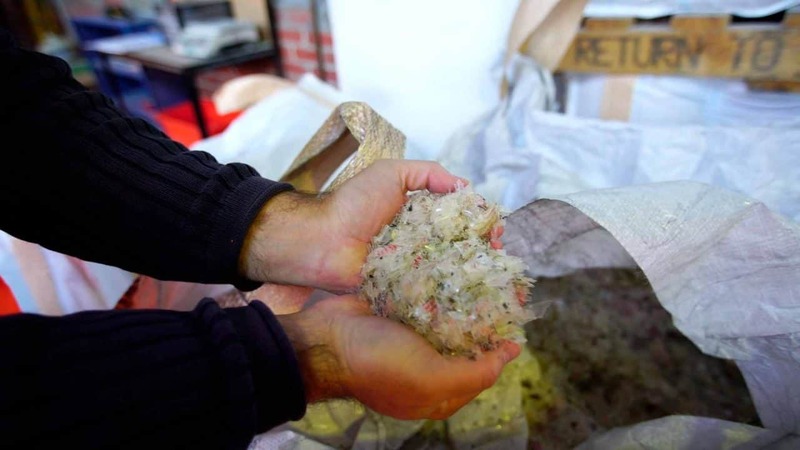 The advantages of recycling are clear: For each kilogramme of PVC recycled, 2 kilogrammes of CO2 are saved. Further, recycled PVC consumes 90% less energy compared to virgin material. 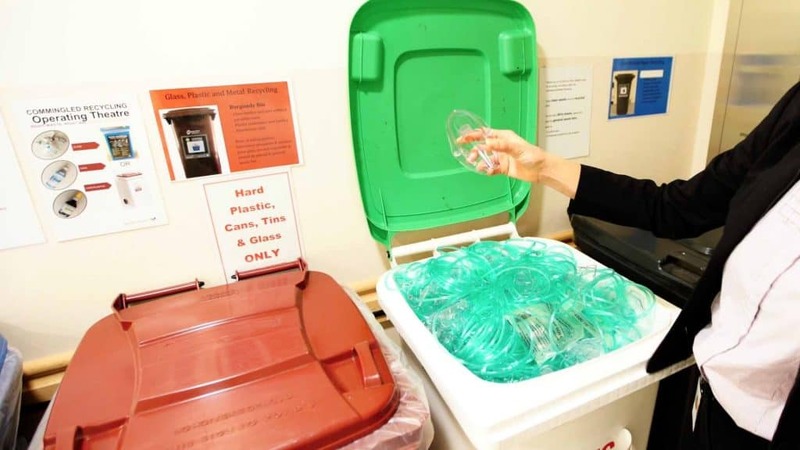 At the same time, hospitals save money by sorting the valuable plastics out for recycling instead of sending the waste to costly incineration. It’s time to unlock the potential of circular economy in healthcare!